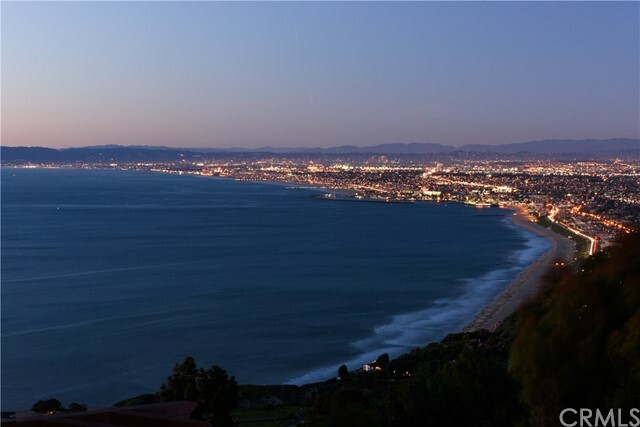 World of Paradise! 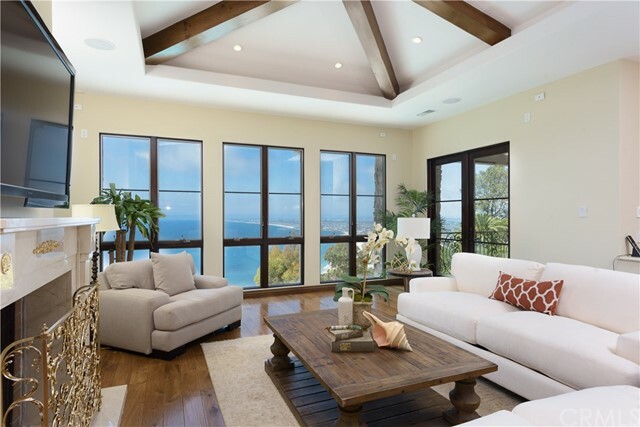 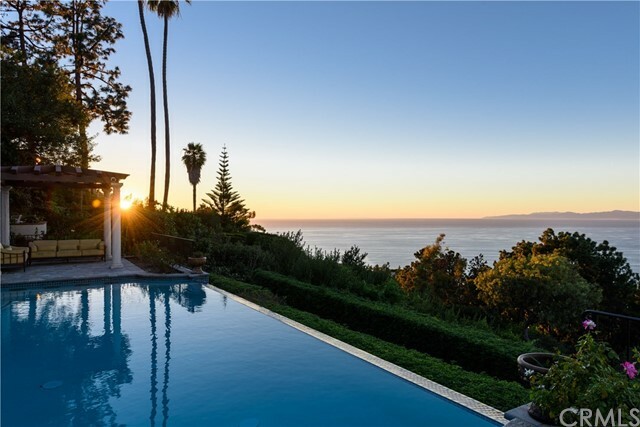 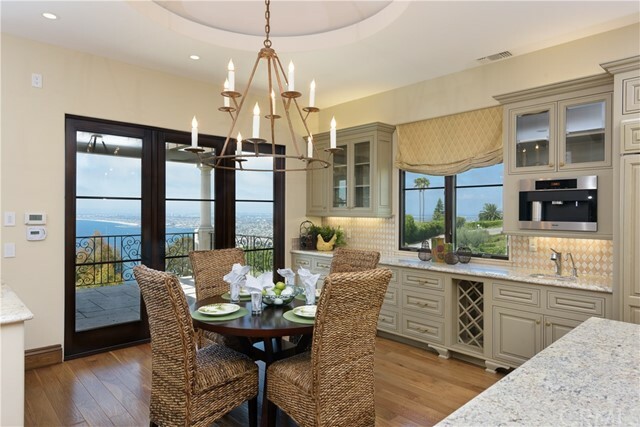 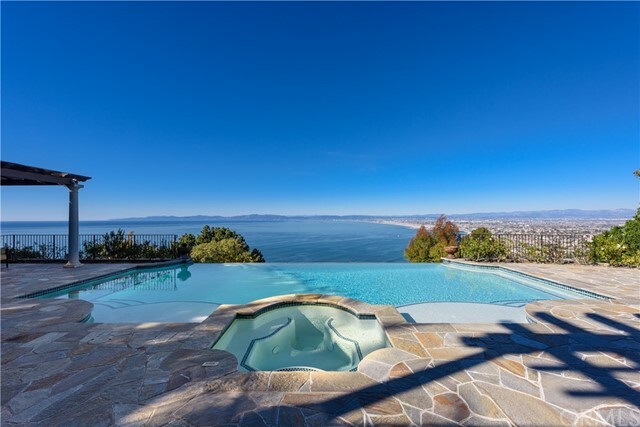 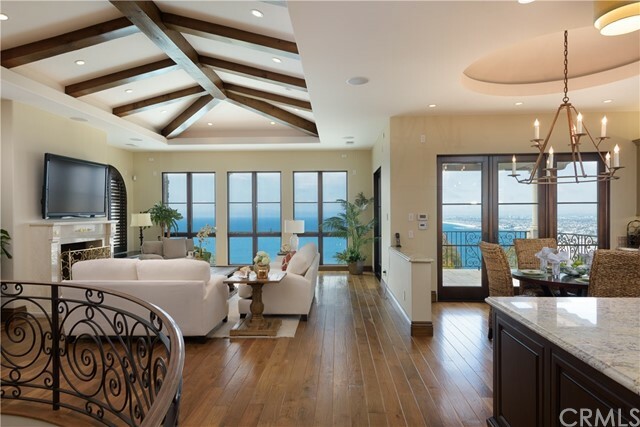 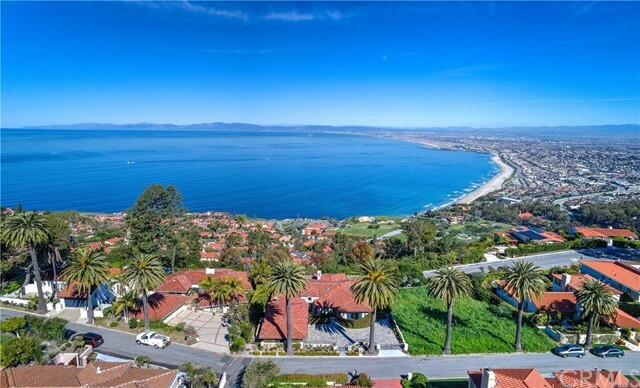 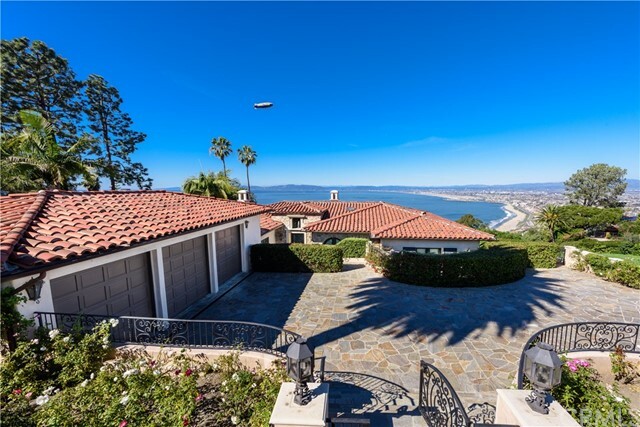 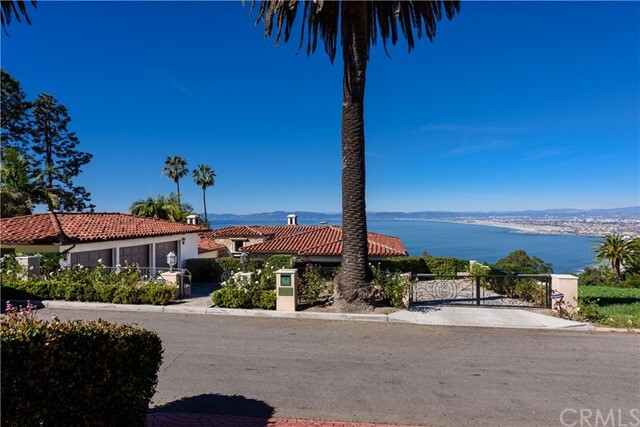 This beautiful Mediterranean custom built home offers one of the finest ocean, city, Queen’s Necklace and sunset views on the Peninsula. 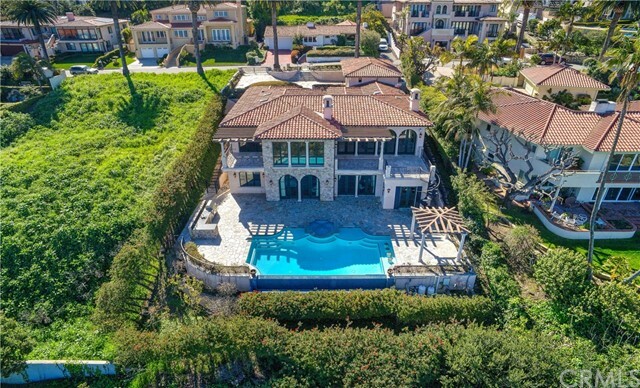 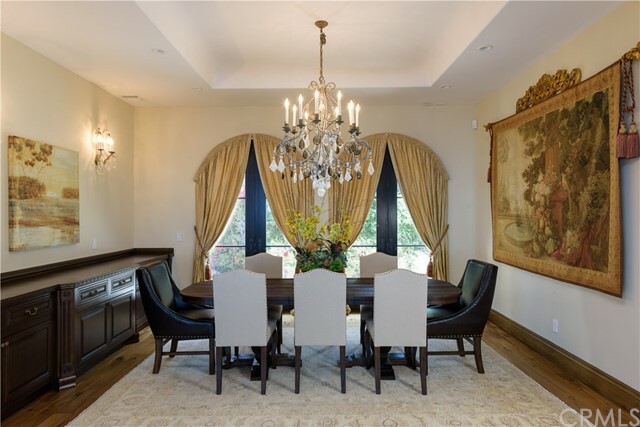 It features a very open floorplan with an approximate 5,653 SF of living space, 5 bedrooms, 5.5 baths and a media room (5th bedroom currently an office) . 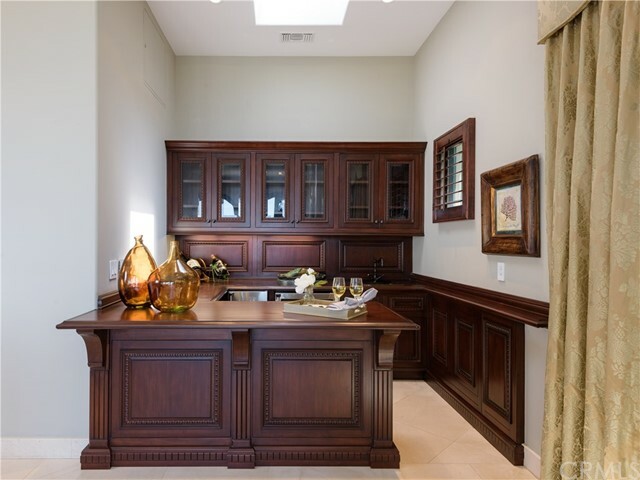 Welcome to an open formal entry that leads to the Formal Living, Dining Room, Family Room and Kitchen. 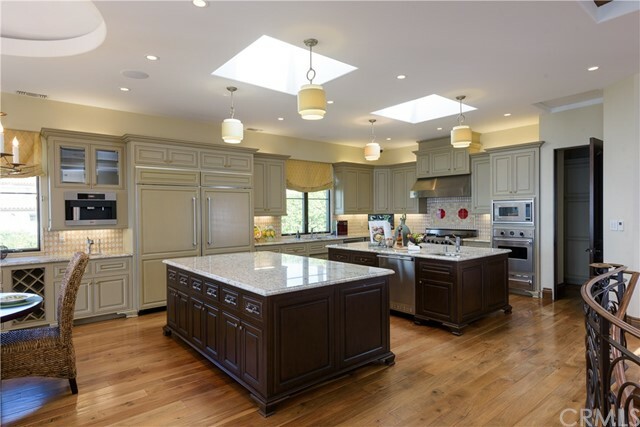 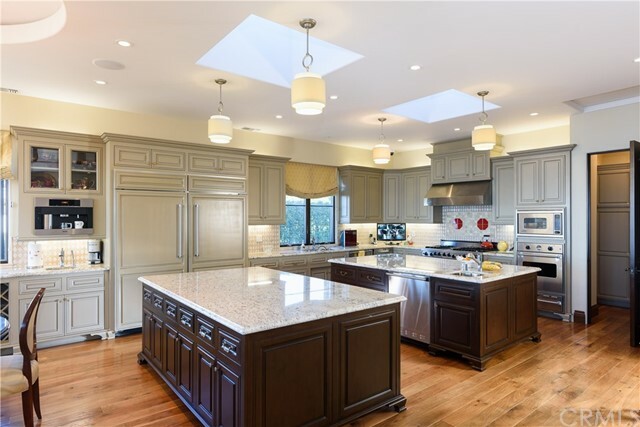 Large gourmet kitchen has double islands, gorgeous wood cabinets, three ovens, built in microwave, 2 dishwashers, Subzero, Viking appliances and a Miele espresso maker. 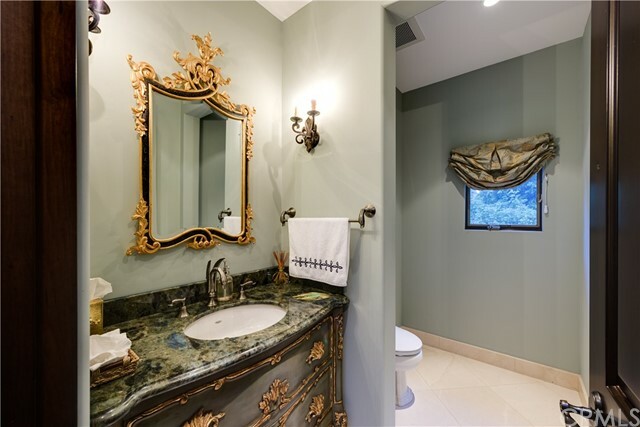 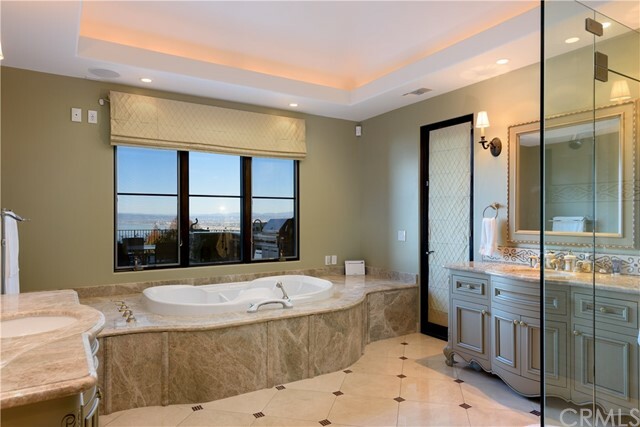 The luxurious master suite overlooks expansive views with a spacious master bathroom complete with a large shower, separate steam room, his & hers walk in closet, double sinks and a spa tub. 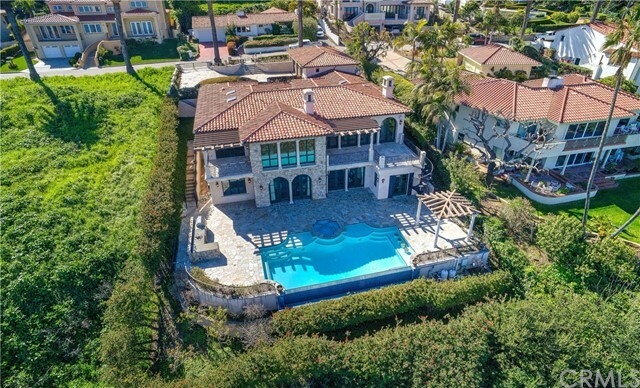 Other amenities include automated security surveillance camera system, gorgeous pool overlooking La Venta Inn, an 800-bottle capacity wine cellar, an elevator, a 3-car garage, natural stone / hardwood flooring throughout, gorgeous custom stone fireplaces, plenty of storage space as well as Andersen windows and doors throughout. 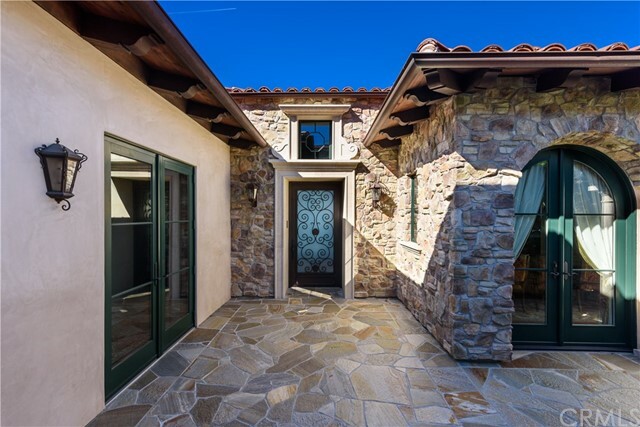 Located on a cul-del-sac this this home offers a tranquil setting and is a pure joy to call it home.